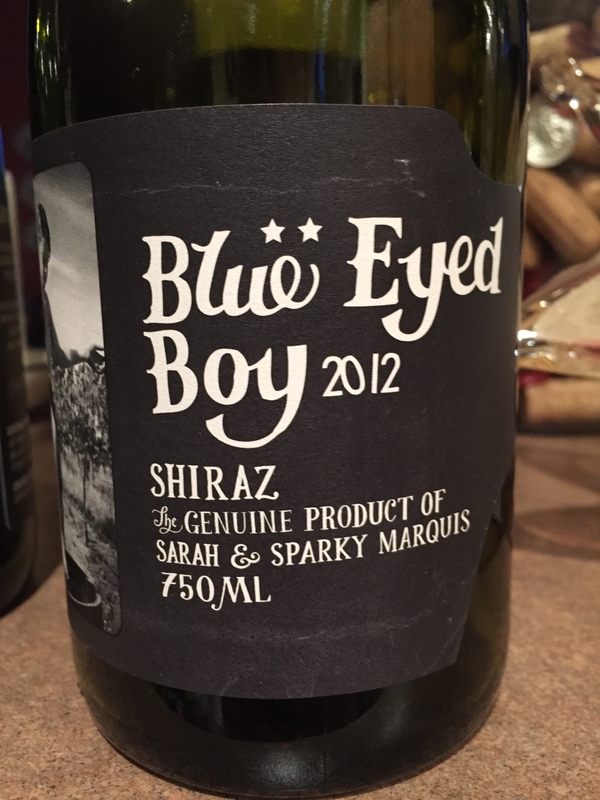 Wow- talk about extraction, power, depth, complexity and a mouth full of blueberry. This is a huge wine, with some really great flavors intertwined with fresh acidity and smooth tannins. Just by pouring it I knew I was in for a treat. Nearly black in the glass with a huge nose of blueberry, vanilla and black cherry. The initial attack was uber long with sweet dark berries, mocha, plum and lavender hints. More fruits evolved as I swirled the wine, showing off cassis and oak. The long finish was impressive as was the way they managed to hide the whopping alcohol. This is a well made, very precise wine that is not for the faint of heart. Atypical in style it appeals to me for it’s purity of fruit and ease of drinking. The mouthfeel is impeccable. I always enjoy Mollydooker wines and this one is no exception. Priced at $50 it gets 92 points from me and 5 stars. Salut….